Now to business, I have bemoaned the inability of the Catalans to make a decent cake in the past but that doesn’t mean that fans of clinical obesity need to panic unduly. If you have a desire to bring forward the onset of diabetes and heart disease than this process can be assisted by the good people who run churro vans and shops. 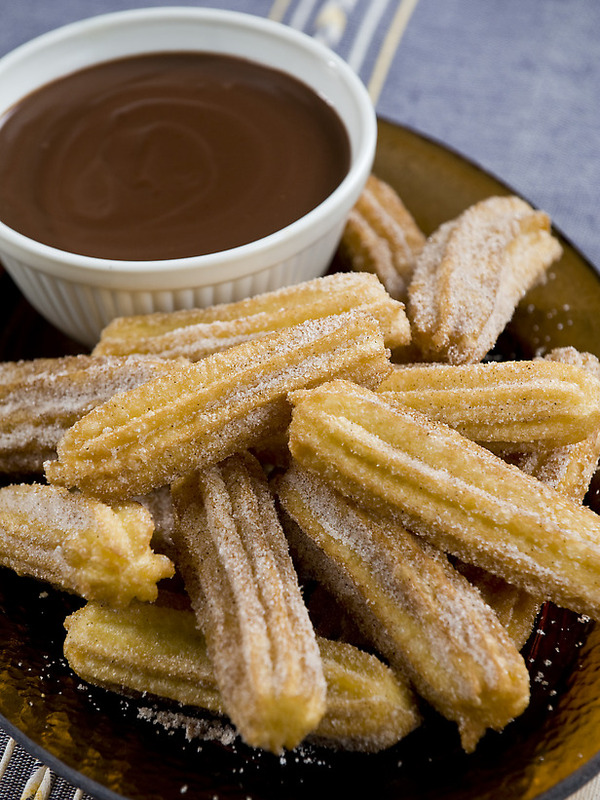 The Churro is essentially doughnut piped and then deep fried (what’s not to love, eh?) the hot churro is then sprinkled with sugar and served in brown paper. If you really can’t wait for a daily regime of injections, blindness and toe amputations then you have the option of ordering a cup of chocolate to dip them in. Ooooohhhh Baby. 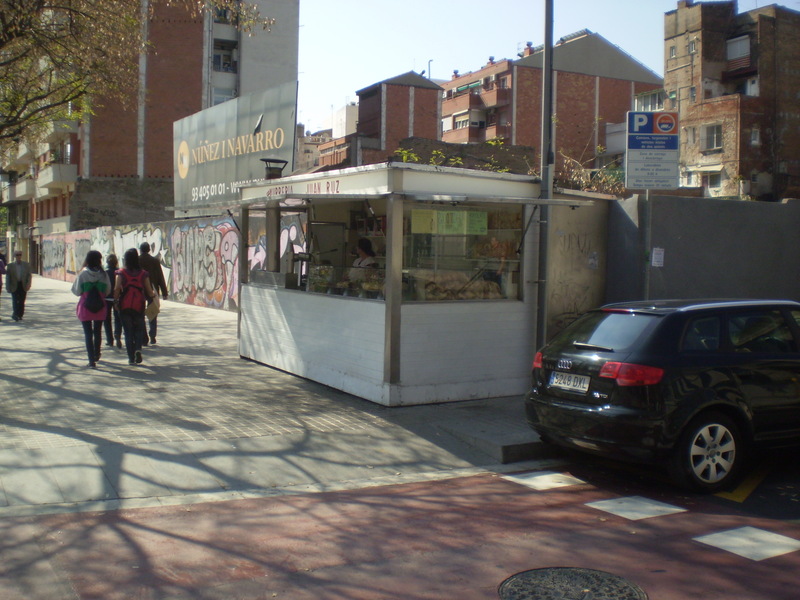 You’ll find a Churreria in most areas but the best places to get them are the vans you’ll find dotted around the city, these are freshly prepared and served to you by comfortingly chubby staff behind the counter. This entry was posted in Cheap food, Sweet Tooth and tagged Sweet Tooth. Bookmark the permalink.